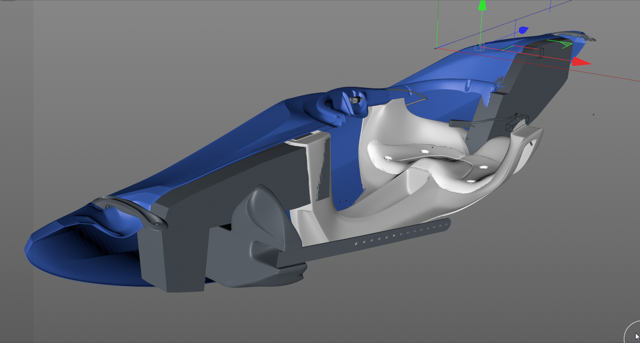 We’ve posted the computer render and the shaped plug of the new Black Jack from Spade Kayaks. 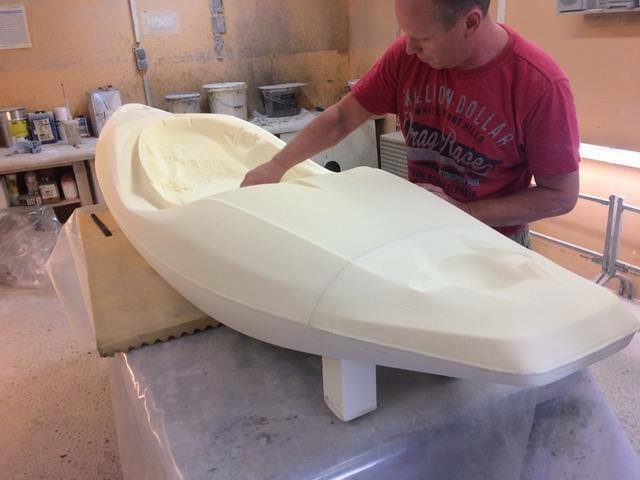 This is an image of the actual boat just out of the mould. The red kayak in the background is another Black Jack. Montreal Eau Vive is a very slick edit from Nick Troutman. 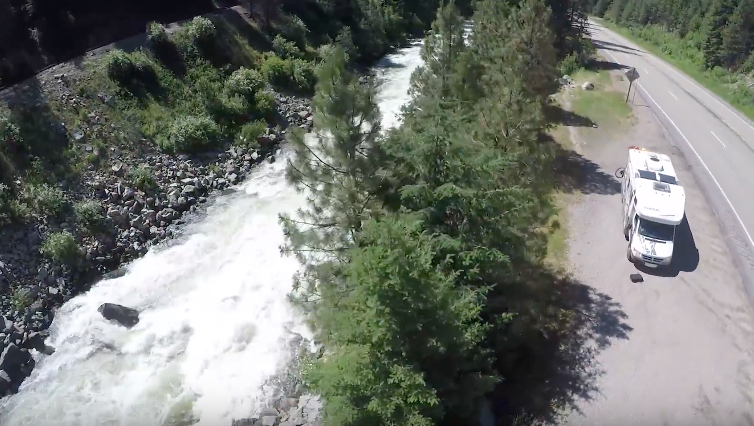 Filmed entirely with GoPro cameras and the GoPro Karma. 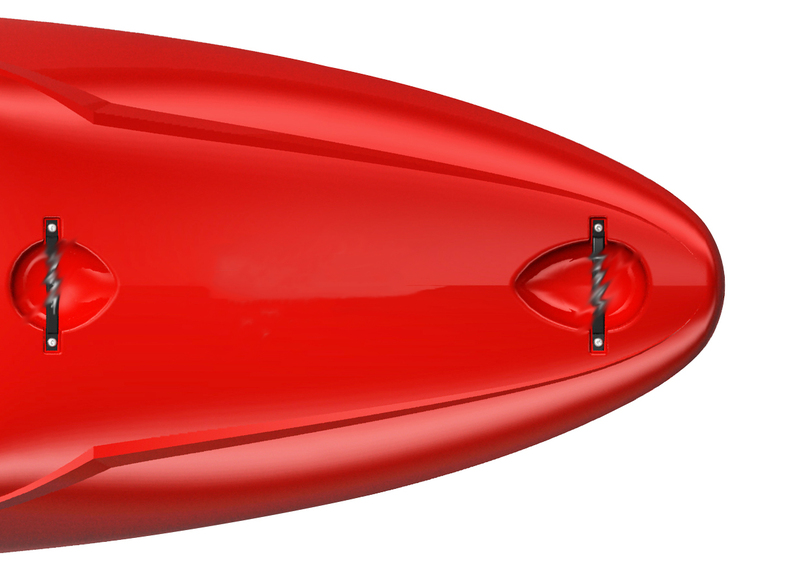 Pyranha has a new kayak due out very shortly. 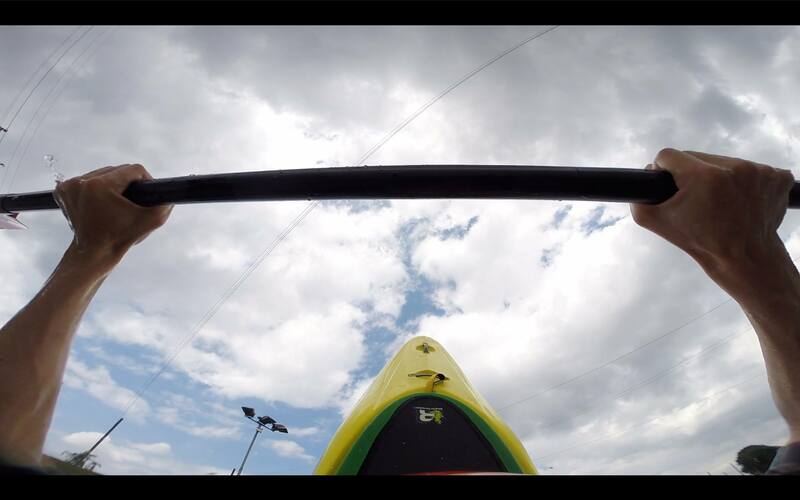 In addition to the teaser images posted by Pyranha Fraser Watson got a look at the new Pyranha kayak a couple of weeks back at the Tryweryn. Firstly here are the two Pyranha images. Welcome to Movie Monday 28 August 2017 here at Unsponsored. 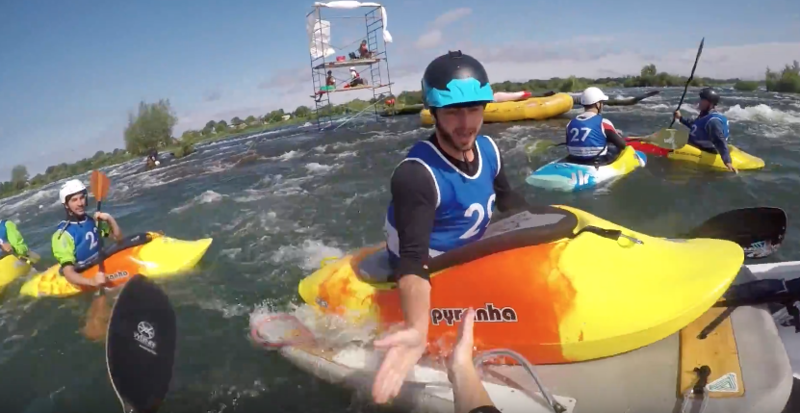 Bren has been paddling in Montreal. 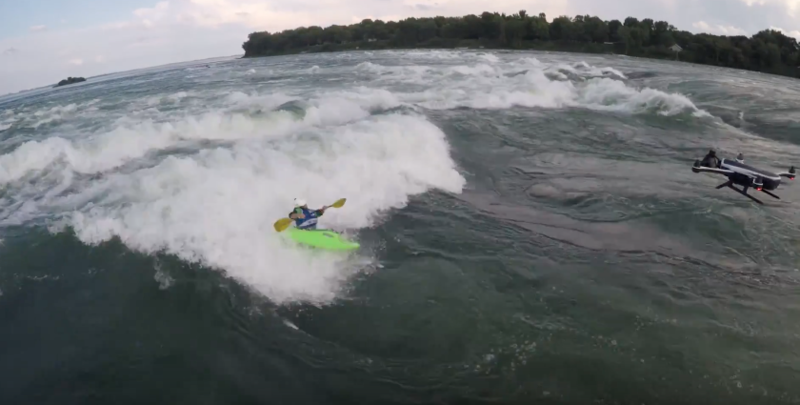 Big waves, small kayaks and jet skis. What is there not to like? 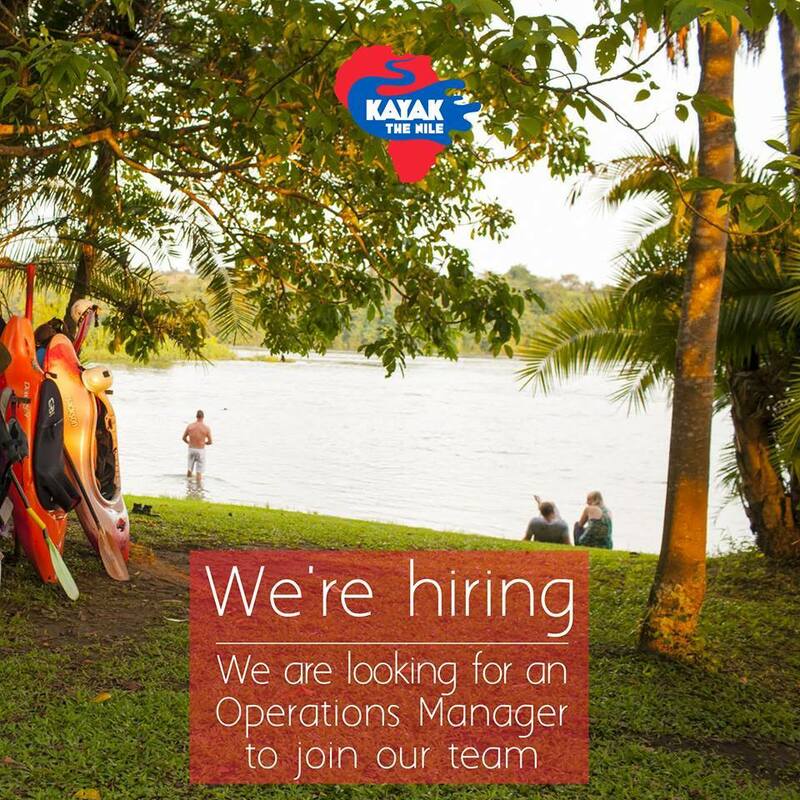 Kayak The Nile are hiring. 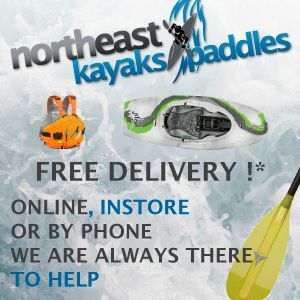 Fancy living and working in one of the worlds premier kayaking spots? If you didn’t check out the post about the #themystery you need to have a read of that before going any further. 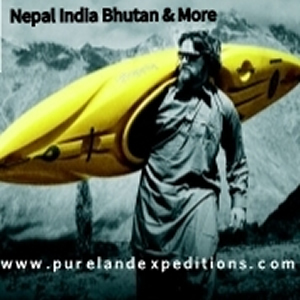 We’ve just had this in direct from Spade Kayaks. 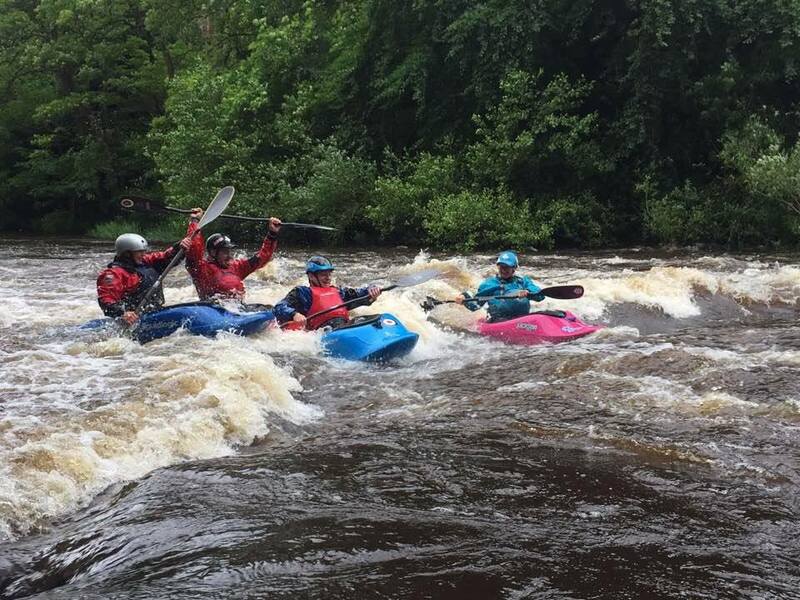 The Spade Kayaks Black Jack is a modern white water kayak that perfectly bridges the gap between a river runner and a creek boat. 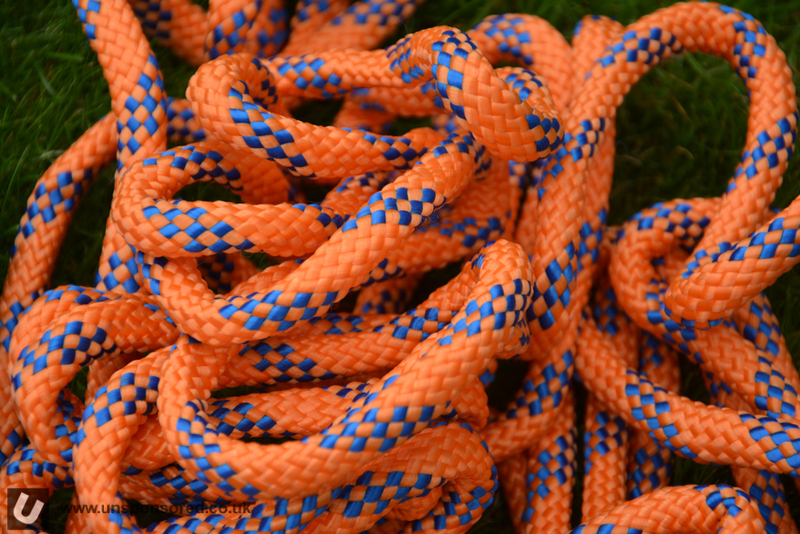 High volume and high rocker give him the dry line ability and bouancy that a full on creek boat needs. 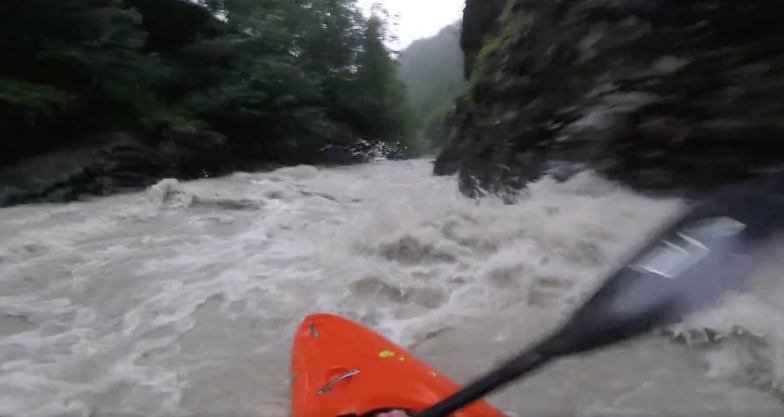 A flat bottom and a pronounced rail deliver dynamic reactivity even on mellower waters. I hate trees. Most of my river swims have been a result of a close encounter with a tree strung across the river. Sam Ellis hooked up with a tree a couple of days back on the Lower Vent. This was a lucky escape. 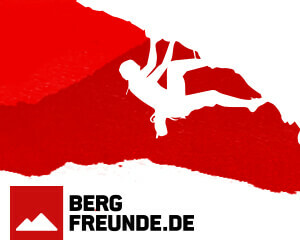 I met with the guys from Spade Kayaks almost two years ago in Nuremberg at the Paddle Expo. Despite the Ace of Spades only being out for a short period of time I asked them about the next kayak. Even then a design called the Black Jack or “Jack” was already being thought about. Today (22 August 2017) the Black Jack will start coming of the production line. 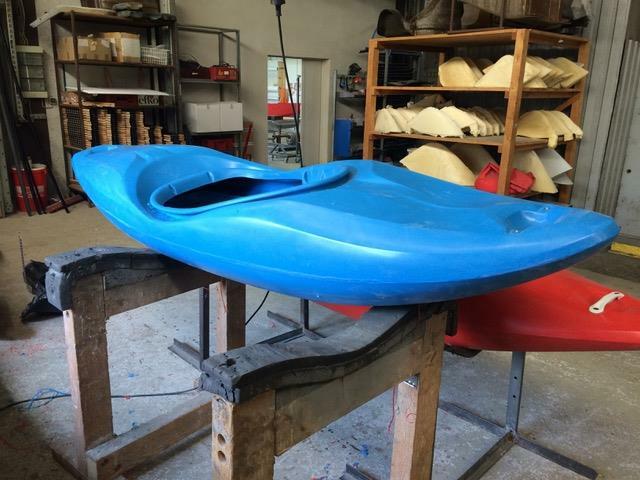 The Ace of Spades, Spade kayaks first production kayak was and still is blow molded.